"Ladies" notebooks are live in the shop! 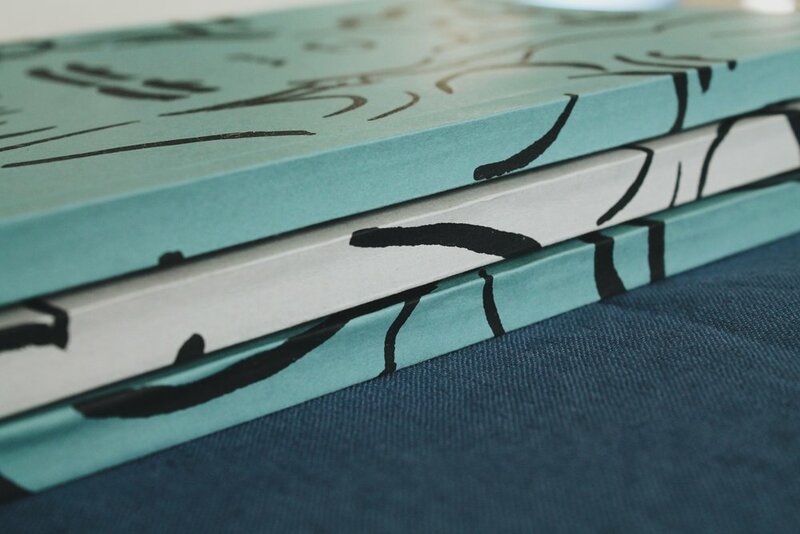 Hand silkscreen printed cardstock cover. Lovely by itself for your child's teacher or a co-worker; pair with some Micron pens and/or Lisa Congdon's Creative Bug class to take it to the next level, for a friend or sister. 80 blank pages to fill with drawings, ideas, quotes, and stories. Click here to snag one! Sign up for my newsletter to receive 10% off your first order!